When it comes to WordPress theme development, giving your users the ability to customize and setup their website the way they want is a crucial and important feature. In fact, whether yours is a multipurpose.. The most innovative WordPress theme framework Beans is an incredibly powerful and flexible WordPress theme, yet light weight and unbelievably fast. 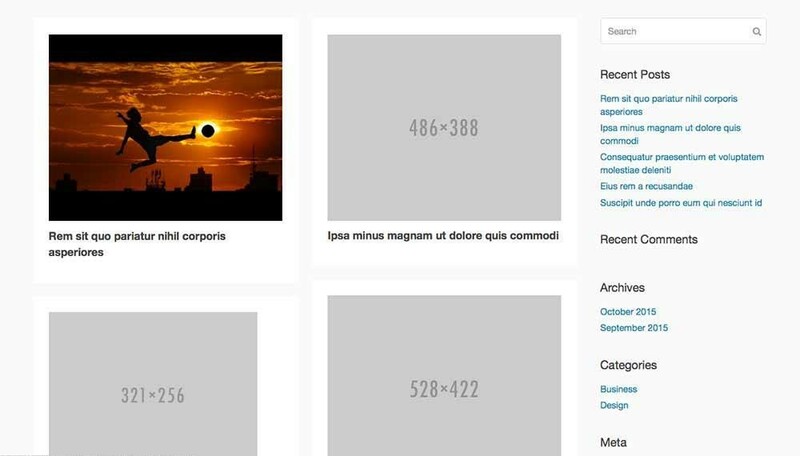 Whether you are a pro or a beginner, you will enjoy the..
Have you ever developed a theme from scratch? Well if you have, you know how much time and skill it takes, and what a hassle it can be to get everything just right. You must enter line after line of specific.. 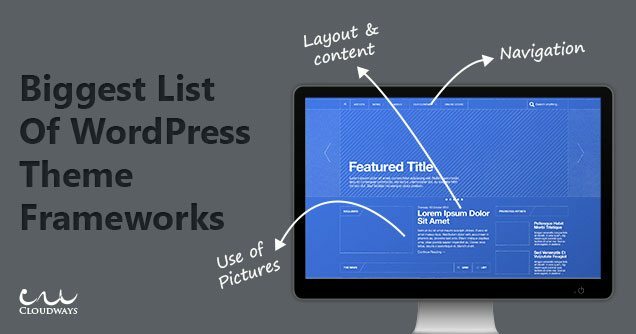 If you develop websites and themes using WordPress, then you understand how much work it takes. 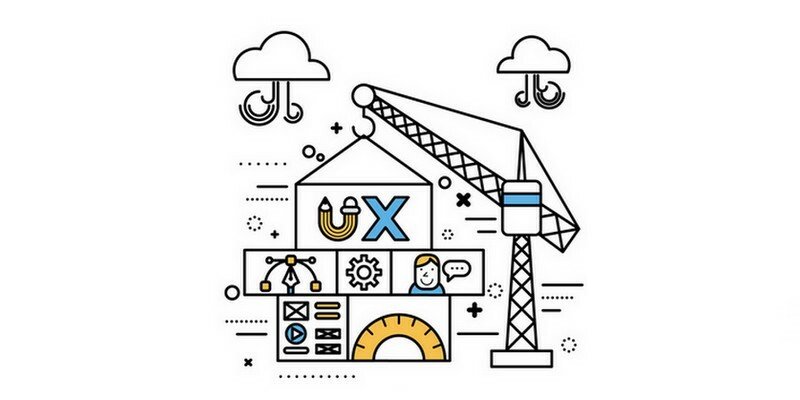 Working from scratch makes you feel like you’re trying to reinvent the wheel, so many developers use frameworks.. If you are an active member of the WordPress ecosystem, over time you will naturally acquire some knowledge only other community members can relate to. Like, who is Matt Mullenweg? 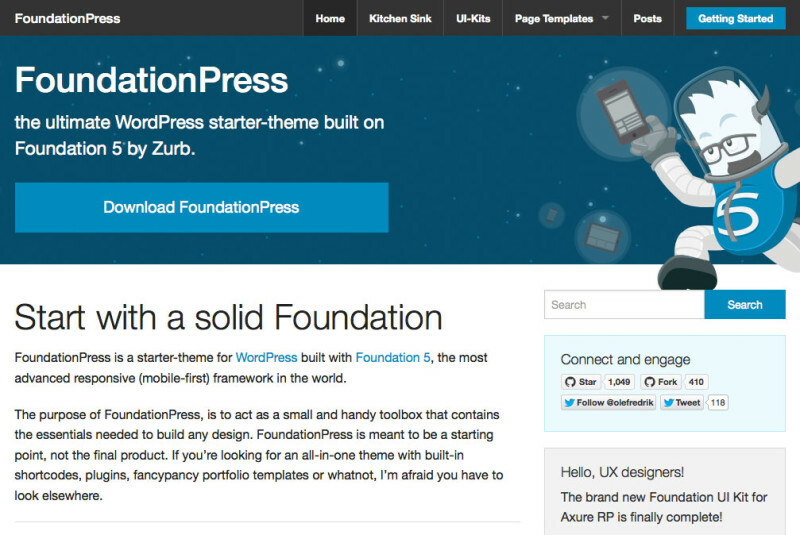 What is the WordPress..
Ready to start developing premium WordPress themes? 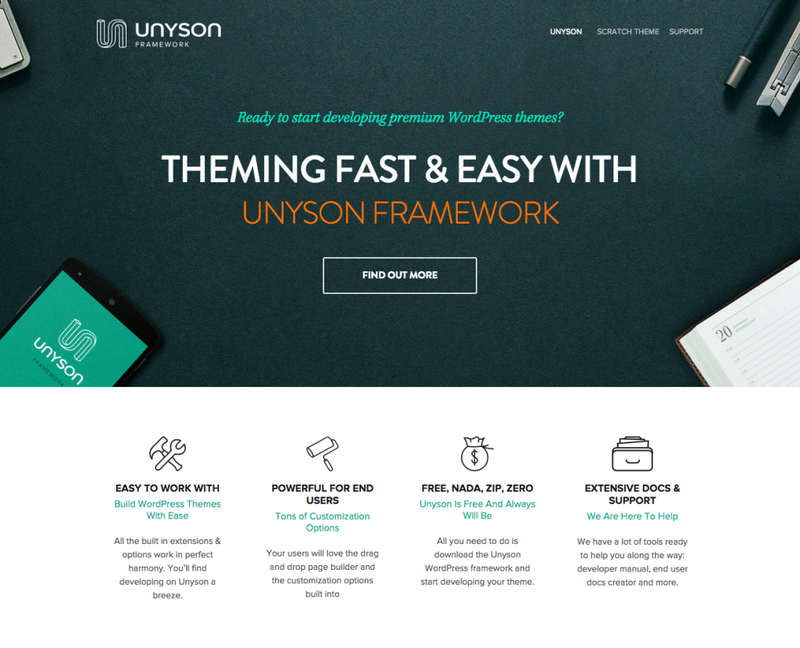 Theming Fast & Easy with Unyson Framework Build WordPress Themes With Ease. All the built in extensions & options work in perfect harmony. You’ll find..
Layers, from Obox Themes, is a WordPress site builder with the aim of making it as easy and painless as possible to design your WordPress site, as you can see in it’s introductory video, and it’s free. There..
WordPress is an amazing platform that can help you develop an astonishing web presence irrespective of the type of business you support. This is because there are truckloads of plugins available in the WP.. 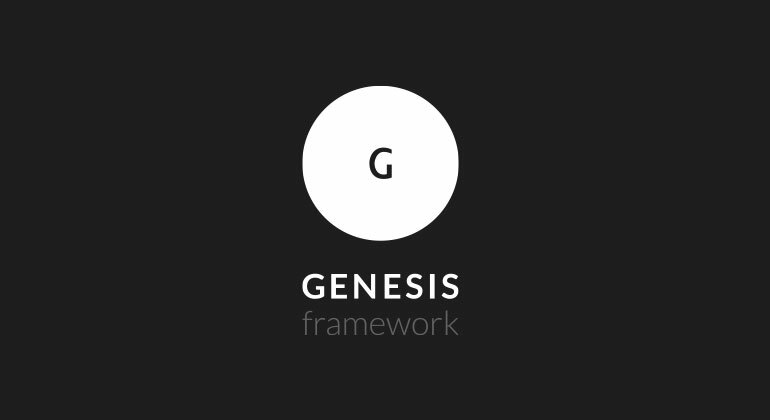 In the time that I’ve worked with the Genesis Framework, I’ve learned the biggest barrier to entry for folks is understanding how to interact with it. 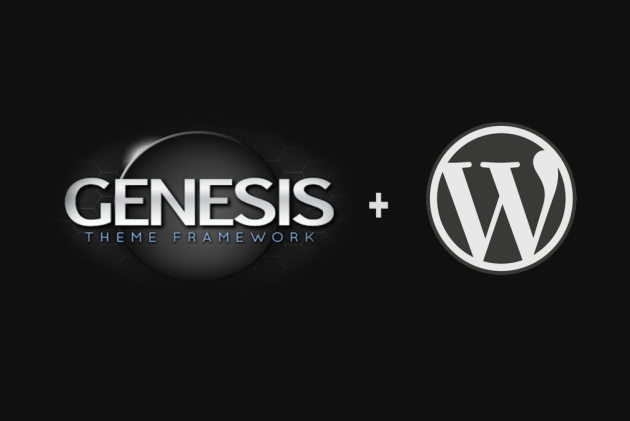 Because the Genesis Framework doesn’t follow the typical..
WordPress never ceases to toss at us some exceptionally useful features and capabilities that make our website development endeavor much more simpler and rewarding. Genesis happens to be another great..
One of my friends has this line inscribed as his Skype status: ‘If content is the king, then it should dress up properly.’ I am going to modify this statement like this: ‘If you have a WordPress website,..
We’ve all heard of frameworks that combine the power of Twitter Bootstrap and WordPress. 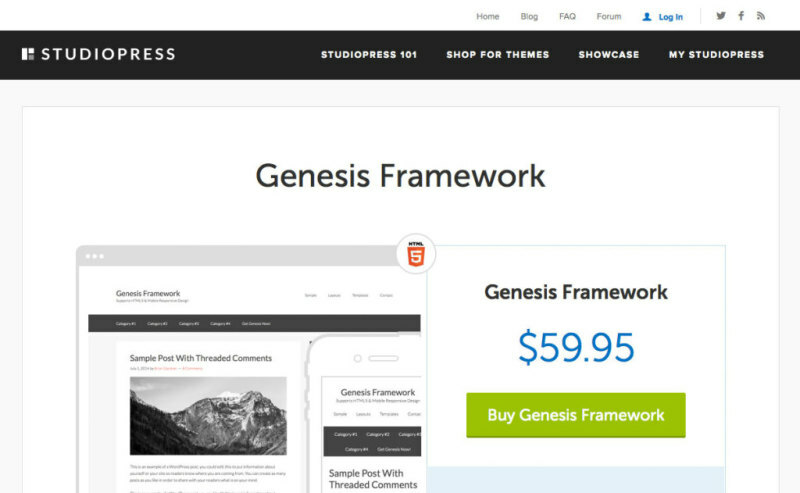 Many developers use these frameworks and boilerplates to speed up development with their custom WordPress themes. What.. In the previous article, we learned how you can be more productive by using WordPress and it’s premium tools. 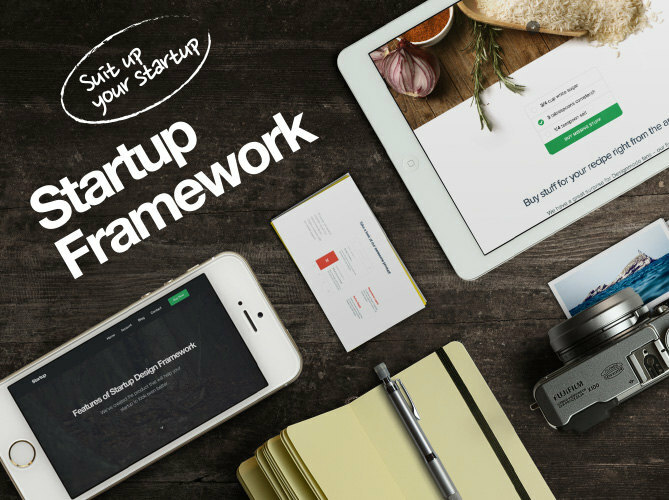 Now, the next step is choosing a premium WordPress theme or WordPress theme framework that fits.. 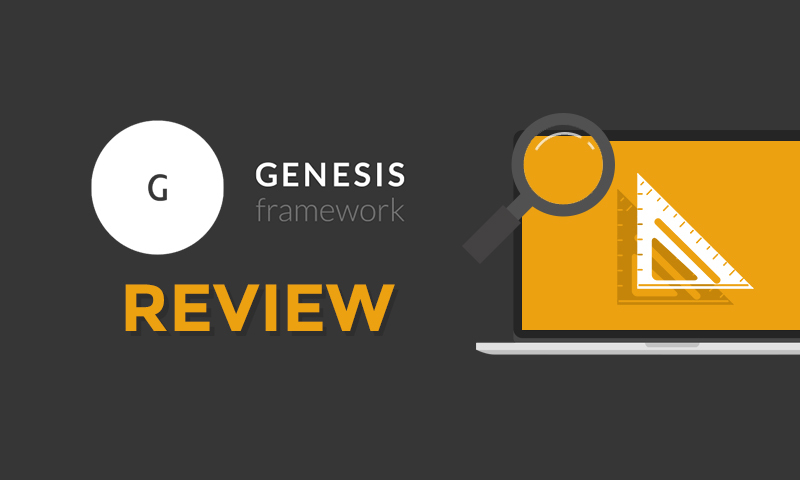 If you’ve been following the earlier parts of this series, you’ll now have: Understood how theme frameworks work Identified your approach to developing your own Created your starting theme files In this.. 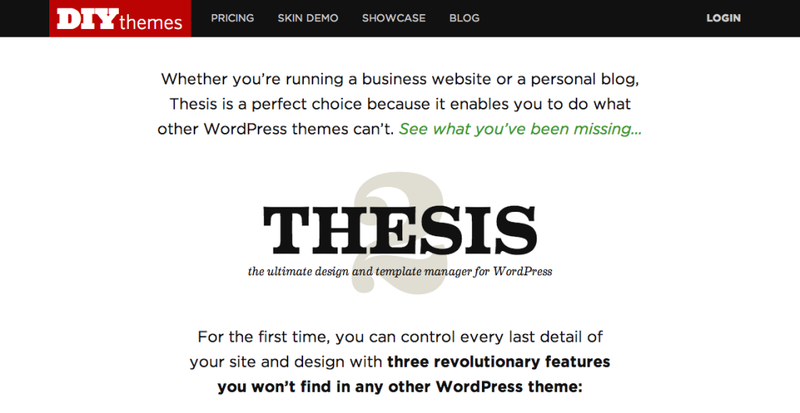 Whether you’re running a business website or a personal blog, Thesis is a perfect choice because it enables you to do what other WordPress themes can’t. For the first time, you can control every last detail.. 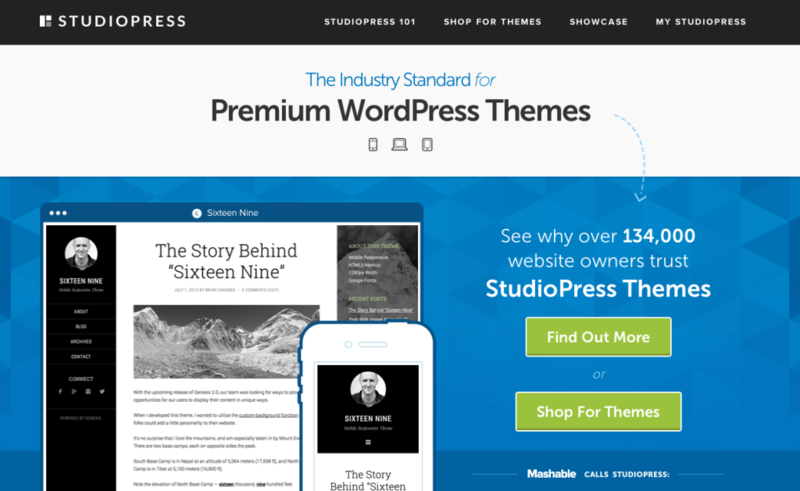 When site owners install a new WordPress theme, the first thing they want to do is to tweak its look and feel to match their branding or personal preference. 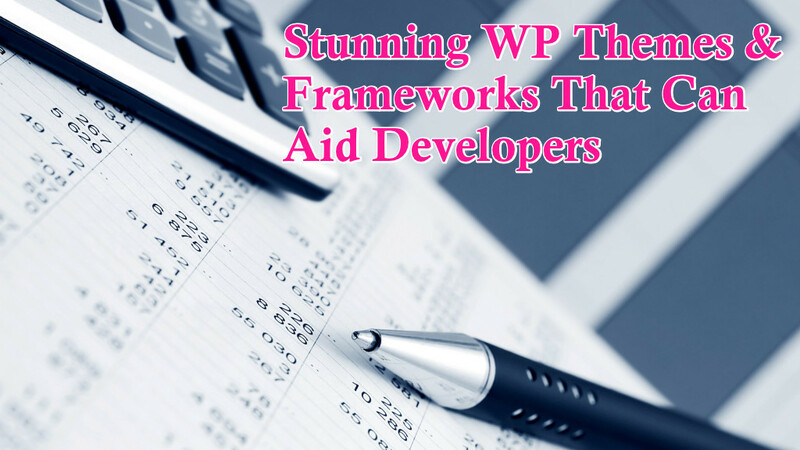 And most of the time, the people who buy,..
What The Heck Are WordPress Frameworks? 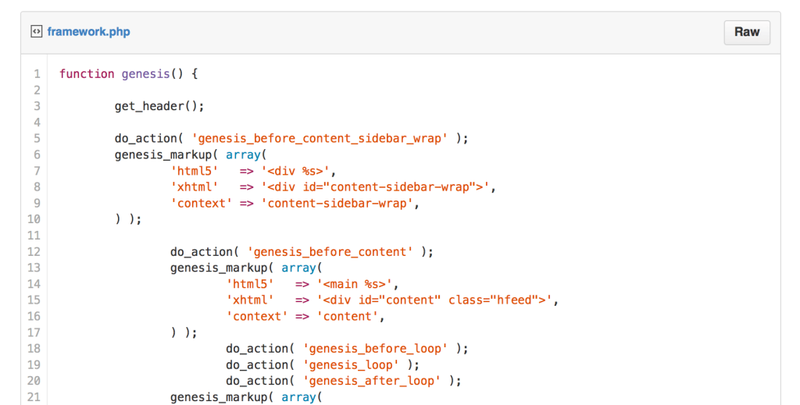 WordPress theme development is never easy. It requires a lot of patience, skill and stress. 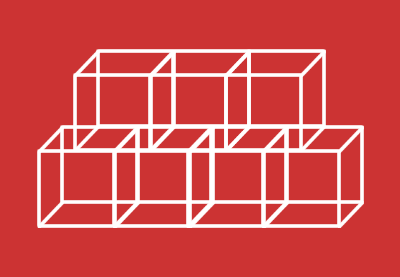 It will probably take you a lot of time and effort to start creating themes from scratch. Not to mention the.. It doesn’t matter whether you’ve been using WordPress for years, or if you’re just starting out. 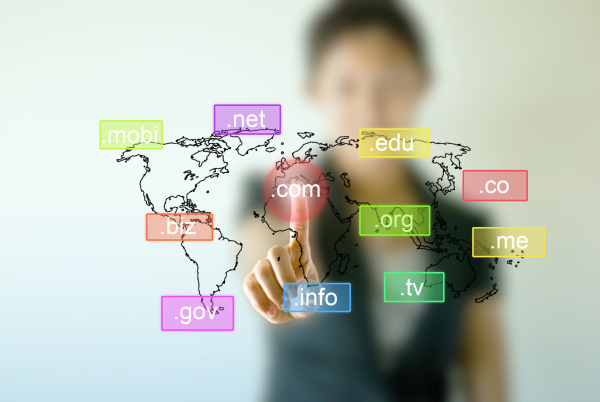 WordPress can be a complex content management system with a lot of options. These options include themes,..